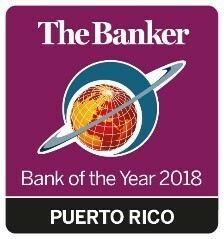 "We are thrilled to receive this recognition on the heels of disaster recovery. 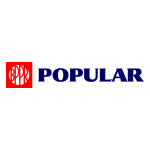 At the heart of our success are our employees, whose steadfast commitment to Popular’s customers and communities have set us apart throughout our 125-year history." 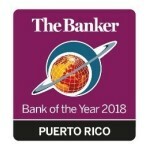 SAN JUAN, Puerto Rico--(BUSINESS WIRE)--Popular, Inc. (NASDAQ: BPOP) announced that for the fifth consecutive year, Banco Popular de Puerto Rico, its banking subsidiary, was recognized as a leading “Bank of the Year Americas” by The Banker, an international banking magazine published by Financial Times, Ltd.